It is impossible to compete in today’s dynamic marketplaces by relying solely on manual practices for managing IT processes. Enterprise IT services are the key enabler for any modern business to achieve organizational goals. However, this fact is increasingly placing pressure on network and IT operations to meet expanding SLA requirements for reliable and high-performing IT services. 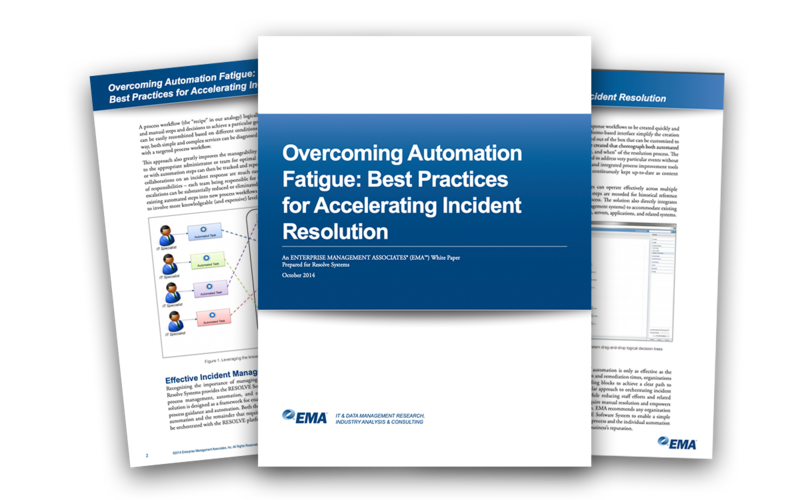 How do you implement automation to increase efficiency without falling into the automation fatigue trap?